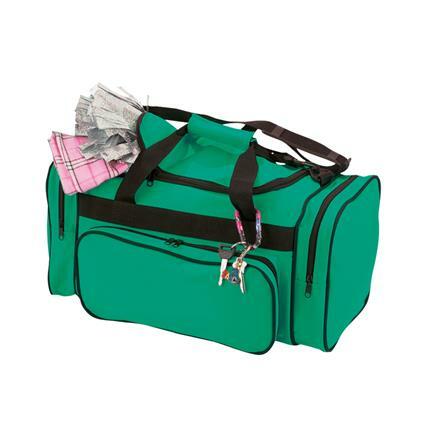 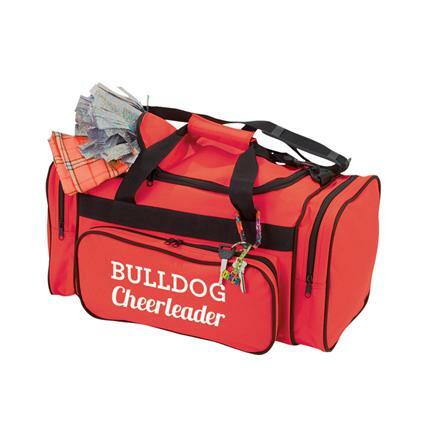 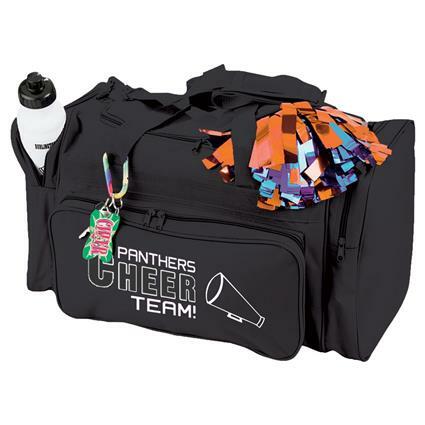 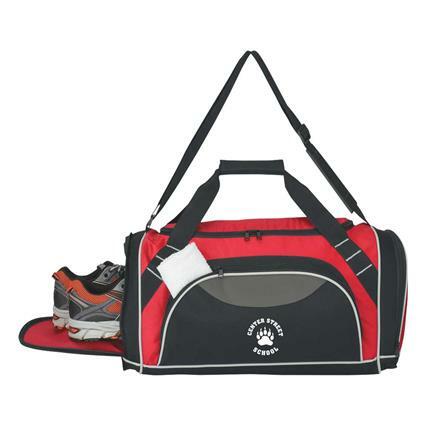 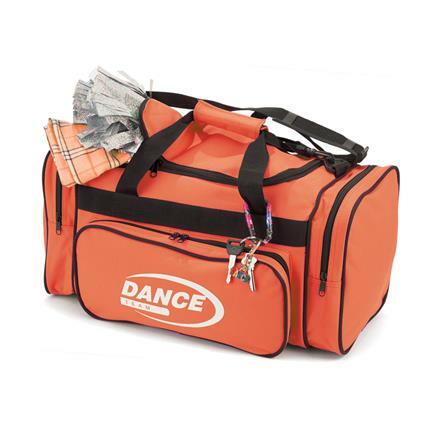 The Sports Duffle Bag features adjustable shoulder strap and web carrying handle with hook and loop closure comfort grip. Double zippered main compartment, side zippered shoe compartment with air vents, front and side zippered pocket. 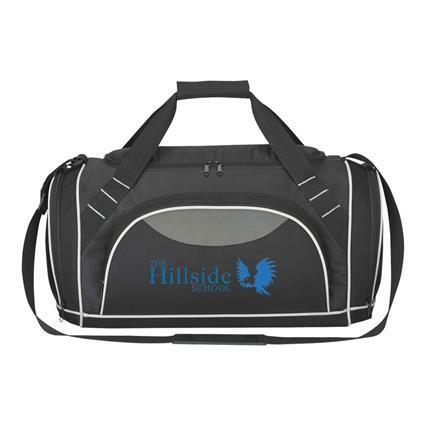  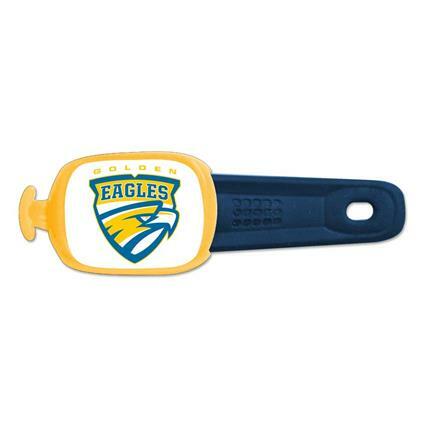 Approximate size of bag is 20" W x 10" H x 9.5" D.
1 standard screen print color, 1 location. 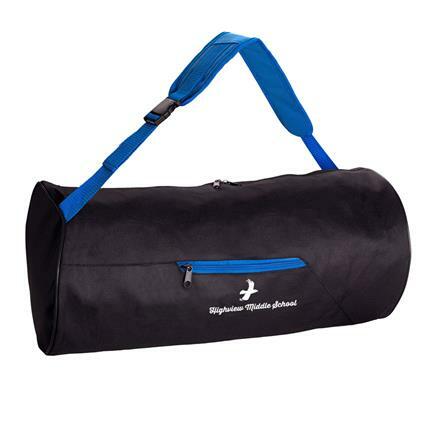 Black Bag with Trim in Royal Blue, Red or Black.